Tradd Street, 1984. Paperback. Used; Good. Elizabeth ONeill Verner. 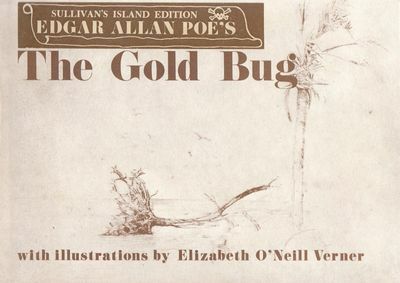 Paperback; English language; Illustrator: Elizabeth ONeill Verner; good condition; copyright date given as 1969 but research suggests this edition was printed in 1984; includes an Introduction 'Poe on Sullivan's Island' by Frank Durham. Your book will be securely packed and promptly dispatched from our UK warehouse. All international orders are sent airmail.